Отель Bandao International Hotel находится в городе Bingxi. 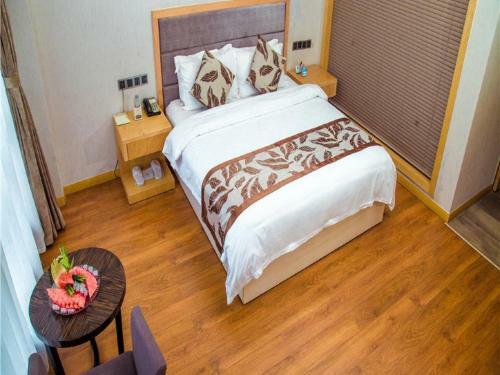 Bandao International Hotel offers pet-friendly accommodation in Bingxi. Rooms are equipped with a flat-screen TV with cable channels. You will find a coffee machine in the room. Rooms come with a private bathroom.